Renowned as the culinary capital of the globe, Paris is the destination of choice for the meal of a lifetime. Bring an appetite, and indulge in a fine dining experience that is simply legendary. 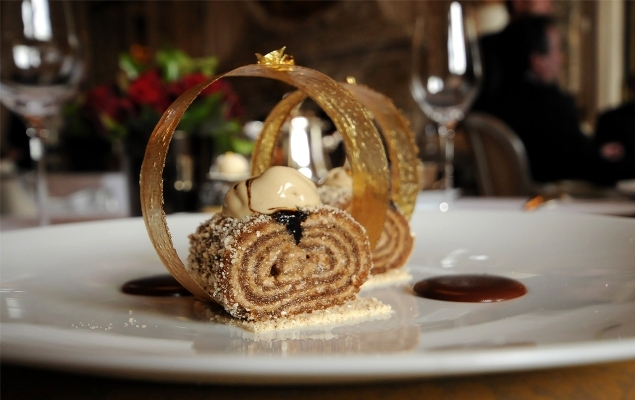 Paris is a record breaking destination when it comes to restaurants that are Michelin-Starred – a designation that is considered the gold standard of rating top restaurants around the world. With more than 600 eateries with at least one Michelin Star, finding an award winning eatery is an easy feat in virtually every arrondissement. For the best of the best, explore the myriad of flavors at restaurants that have earned the rare 3 Michelin Star designation, such as the glamorous Alain Ducasse au Plaza Athénée, the haute L'Arpège, and the extravagantly styled Le Meurice. With a sumptuous setting and truly unforgettable cuisine, a trip to any of these restaurants will be a highlight of a Paris getaway. 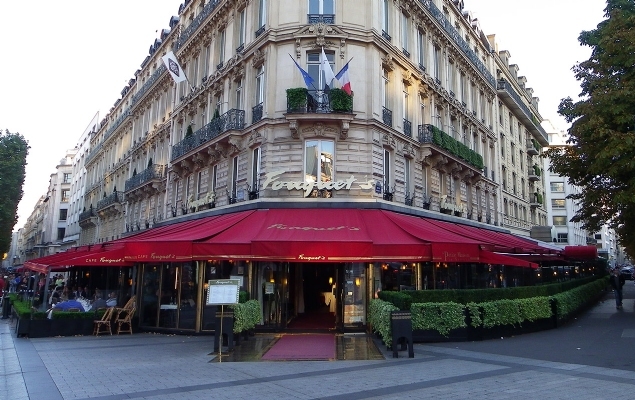 Ever since Jacques Pépin landed on the small screen in the 1980s, Paris has been a breeding ground for chefs who are internationally recognized the world over. From legends in the field to familiar faces that stand out in renowned cooking shows, there are plenty of opportunities to have a dining experience with a little star appeal. Seek out the acclaimed eateries of famous figures including Inaki Aizpitarte, Bertrand Grébaut, Pierre Gagnaire and Alain Passard, who create masterful new menus and flavors on a daily basis. No matter where you land, Paris is a city that combines world-renowned celebrity chefs with exquisite cuisine to absolutely delicious results. From breezy outdoor cafes to stunning fine dining restaurants with breathtaking rooftop views, the City of Light is truly the best destination in the world for a romantic meal. 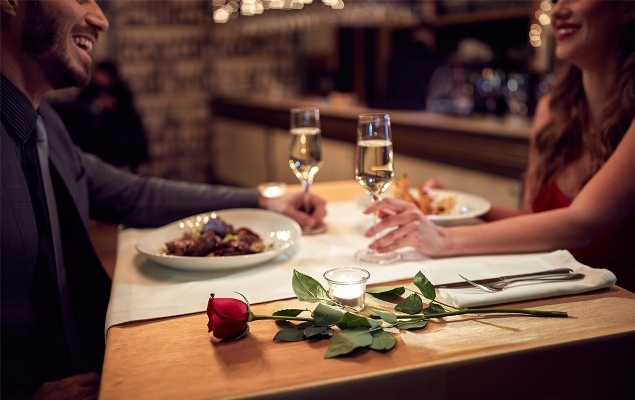 Every softly lit street corner has options for couples who are looking for an intimate setting, and the romantic atmosphere is always paired with sumptuous cuisine that will create a truly unforgettable night on the town. Head to a romantic favorite featured in magazines around the globe like Frenchie Bar à Vins for wine and cheese, Lasserre for a gorgeous setting, or Epicure for the meal of a lifetime. With so many options, literally any destination in the city – grand or small – can set the tone for a truly romantic evening.